It’s hard to ignore, but podcasts are making a comeback. With media giants like Buzzfeed, BBC, and NPR dabbling in the forgotten art of podcasting, it’s a wonder why we stopped listening to podcasts in the first place, back when Mr Brown’s voice and words were more recognisable to us than his face. And the re-emergence of podcasting says a lot about how our consumption of media is evolving. Lasting anywhere between 15 minutes to an hour — which is eternity on the Internet we know now — its comeback proves that people have the capacity to sit through longer and longer forms of media. For further proof, just look at daily vlogging, a phenomena that has swept through the US and consists of ‘vloggers’ recording their mundane lives on video. Perhaps this means that people are craving for quality, long-form content that serves to educate and enrich them, rather than stimulate and entertain them temporarily. If you’re a newbie to the podcast, or even a skeptic that would rather stay far away, here are 10 podcasts to ease you into this new trend. You can thank us later. 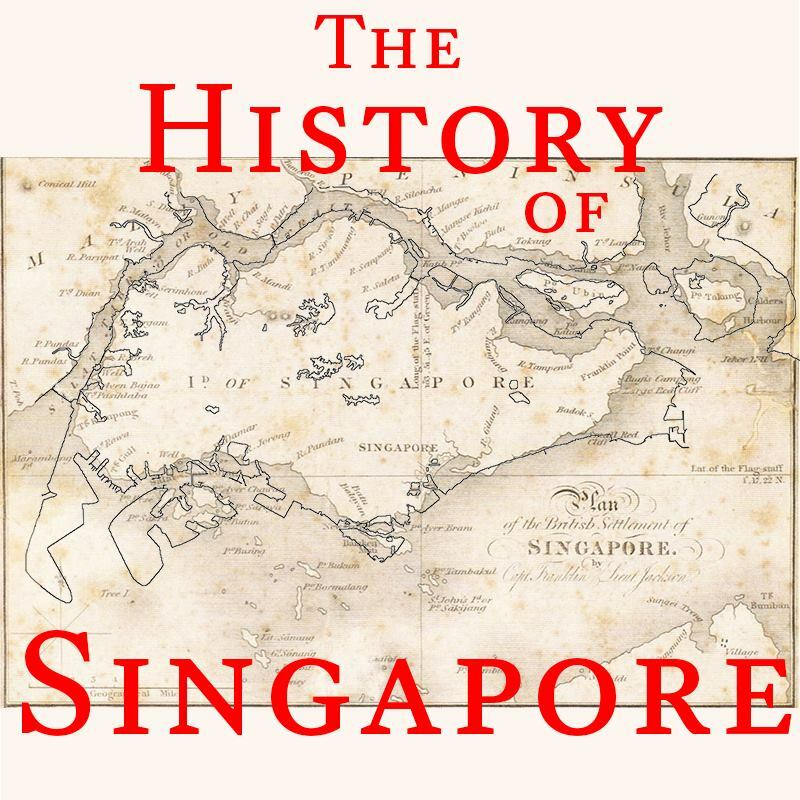 In the spirit of SG50, perhaps its time you actually found out about the beginnings of Singapore. You might know the basic skeleton of our country’s history — how we were under colonial rule, suffered through World War II, and became a part of our neighbouring country Malaysia before becoming an independent state — but most Singaporean laymen know little about the way Singapore workers lived in the 60s, or how elections were conducted during our early years. Now, we can learn from a real expert. Dr Thum Ping Tjin, Research Associate at the Centre for Global History, co-ordinator of Project Southeast Asia at the University of Oxford, and Singaporean historian, runs a radio show and podcast entitled The History of Singapore, where he explains and explores the details and events that made Singapore the country it is today. Other than being accessible on iTunes, it is also broadcast on Malaysian radio station BFM89.9, The Business Station. If you’re a huge history buff or a Singapore citizen looking to do their national duty, this is the place to start. We all know Buzzfeed for their addictive listicles and viral YouTube videos, so it’s not hard to imagine how exciting a Buzzfeed podcast is going to be. 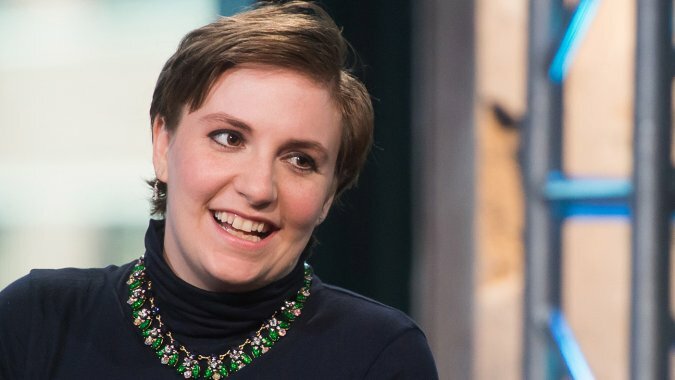 They’ve produced quite a few — Internet Explorer, Rerun, and Another Round — but their latest one features none other than Lena Dunham, the creator, writer, and star of hit TV show Girls. Women of the Hour is dedicated to strong women and female role-models, and is definitely something that any female (or male, it’s not an exclusive party here) should check out. They’ve only had one episode so far, but it’s already featured a bunch of interesting women, including actress Emma Stone. Talk about a real kickoff. This is one podcast that might be difficult to understand the first time you listen to it, but bear with me. 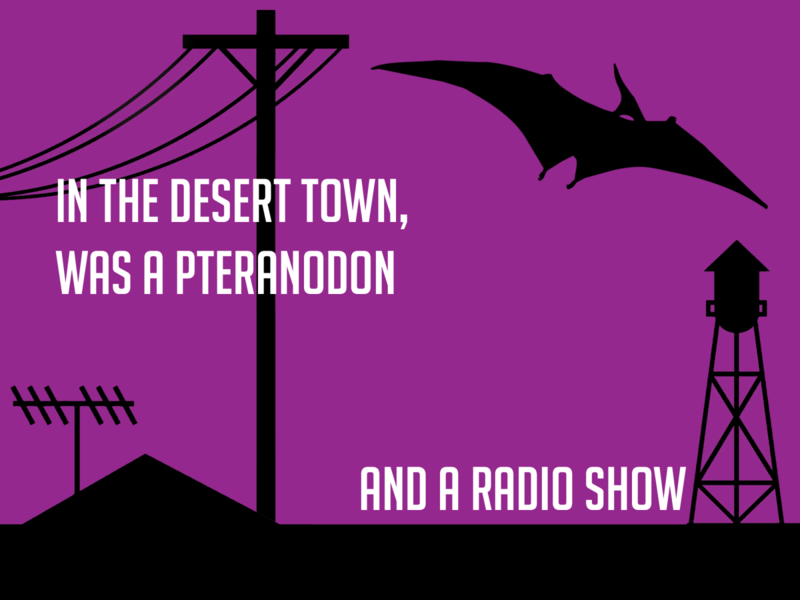 Night Vale is a fake radio station, based in a fake town plagued with very interesting problems. This may sound strange, but it has a very captivating story that will, at points, convince you that Night Vale could be a real place with government conspiracies, and that its radio DJs are being consumed by dark creatures. Something is off in that fake town, and natural curiosity will beckon you to continue listening. The popularity of this podcast-based story has been staggering, so much so that its creators have decided to turn it into a novel. So if you’re looking for a true escape from real life, this will probably engage and engulf you completely. There’s hanging out with your good friends and catching up with them, and then there’s Good Hang. 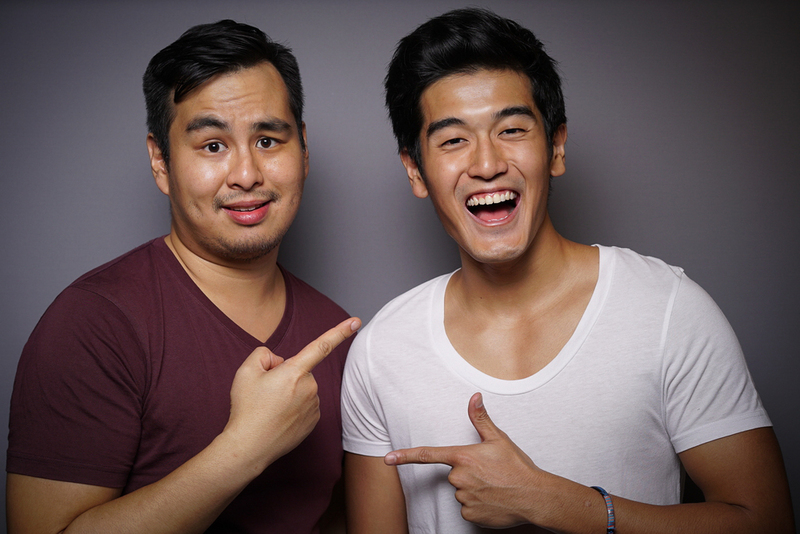 The podcast made by Singapore-based artistes Nathan Hartono and Jon Cancio may describe itself as a talkshow about pop culture and current events, but it’s really just a fun listen in on two friends joking around in front of a microphone. It swings around an F-word here and there, but if you’re not sensitive to that, it will be the most annoying companion for your long train rides, making you laugh as other commuters judge you. The best thing about this is that you’ll tend to forget it’s a podcast 20 minutes in, and start to believe that you’re eavesdropping on a conversation between two hilarious people. If you’re doubting how popular this podcast is, get this — they have their own subreddit. While Welcome to Night Vale explores a fascinating fictional story, Serial explores a non-fictional one that is just as gripping. Produced by the people behind another popular podcast This America Life, each season is like a documentary on a real life incident. 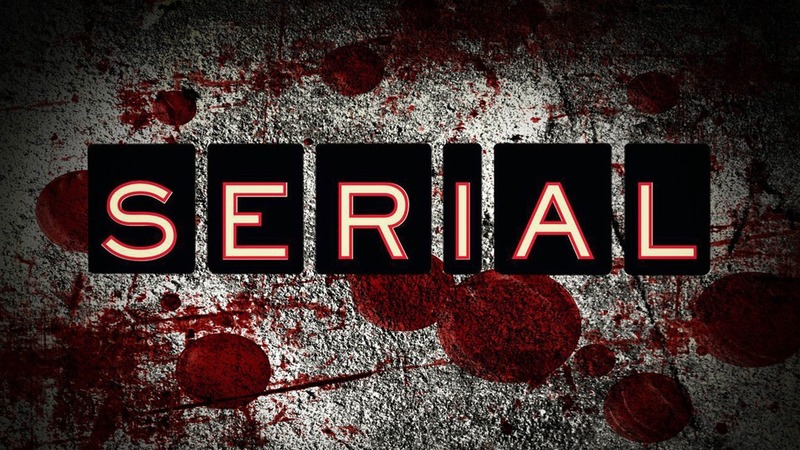 The first season — which is currently the only season out — is based on the 1999 murder of Hae Min Lee, an 18-year-old American student, and the people involved in its investigation. You may laugh, but this makes for an interesting listen for both Christians and non-Christians alike. 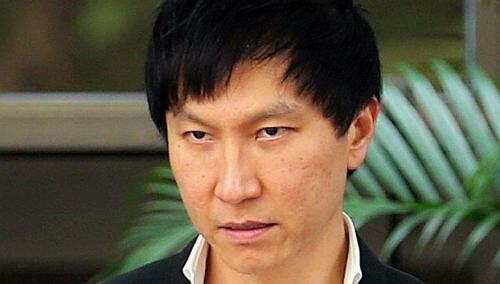 With the City Harvest Church verdict being a topic on every Singaporean’s lips these days, this is a good way of listening in to what really goes on at City Harvest Church’s services, without actually having to be there. Or it could be a real spiritual awakening for some people. It’s how you see it, really. TED has been a great source of inspiration and thought leadership since its conception in 1990. From conferences to viral YouTube videos, they’ve now also become accessible through podcasts, for those who prefer to have their source of fresh ideas audibly provided. TED’s podcasts have even won iTunes’ Best Podcast of the Year from 2006-2010. If you’re begging for more, this collaboration with NPR, TED Radio Hour, will give you full-length podcasts that last an hour, bringing together ideas from actual TED talks to discuss in-depth issues that the world is facing today. Think about it as a TED crash course on a daily basis. If you’re an entrepreneur, or are just really into startup news, then this podcast is right up your alley. 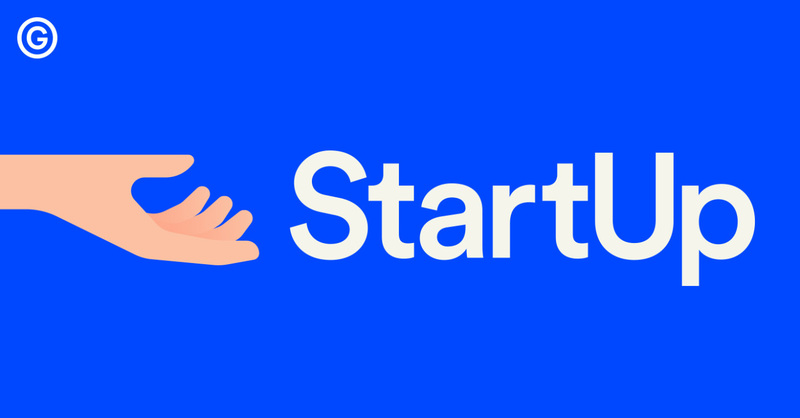 Each season of StartUp follows the journey of a particular startup, the challenges they face and the solutions created to tackle them. The first season featured the company that created this podcast, Gimlet Media, and they have now gone on to feature a second company, Dating Ring, which explores the problems that its two female founders face in a male-dominated Silicon Valley. Swap that TV show for this gem instead, and you’ll be sure to learn lots for your own entrepreneurial endeavours. If you ever wanted to learn more about the world around you, podcasts are a great place to start. But if you want to learn about things that you didn’t know you wanted to know, then Here Be Monsters is perfect. It explores strange topics like hair loss, strange diseases, weird obscure religions, and simply weird people and occupations, flipping open the underbelly of the world and baring the gritty details that you would be surprised to find that you enjoy. Also, it’s a great attention-grabber for those sleepy Monday mornings. Language classes has been a staple in the podcast world for a while, so if you’re not into listening to people speak about cool facts or chat about life, then maybe try a language-based podcast first. There are a ton out there that are topping the Singapore Podcast charts, but Cantonese is definitely something that would be an interesting learn, especially if you’re a disappointing “jiak kantang (westernised)” Singaporean child of a traditional family like myself. My father would be so proud.